Kidder Township | A Nice Place to Live, Work, & Play! When you enter Kidder Township you are entering the front door of the Pocono’s. The Township covers 70-square miles of beautifully wooded terrain in the northern tip of Carbon County. It is primarily a heavily wooded area easily accessible. If taking I-476 (formerly called the Northeast Extension of the PA Turnpike) use Exit 95 and if taking Interstate 80, Exit 277 / Lake Harmony or Exit 284 / Blakeslee. We’re only 20 minutes south of Wilkes-Barre. The Township encircles Hickory Run State Park and has thousands of acres of Pennsylvania State Game Lands which provide excellent camping, hiking, cross country skiing and hunting. The many resorts within Kidder Township offer facilities for conventions, ski slopes, golf courses and lakes for boating and fishing so there is something for everyone year round. Kidder Township is a zoned community that consists primarily of vacation and seasonal homes from small rustic A-frames to large glass fronted contemporaries suitable for executive entertaining. The full time residents are, rightfully so, proud of their Township and strongly support the governing ordinances that provide building codes, anti-littering laws, trespass and abandoned vehicle controls as well as other laws that promote living in a civilized community. As many have experienced, it is a popular vacation and seasonal home location, governed and patrolled to keep it as peaceful, tranquil and beautiful as it is. Whatever your reason for being in Kidder Township, we welcome you! 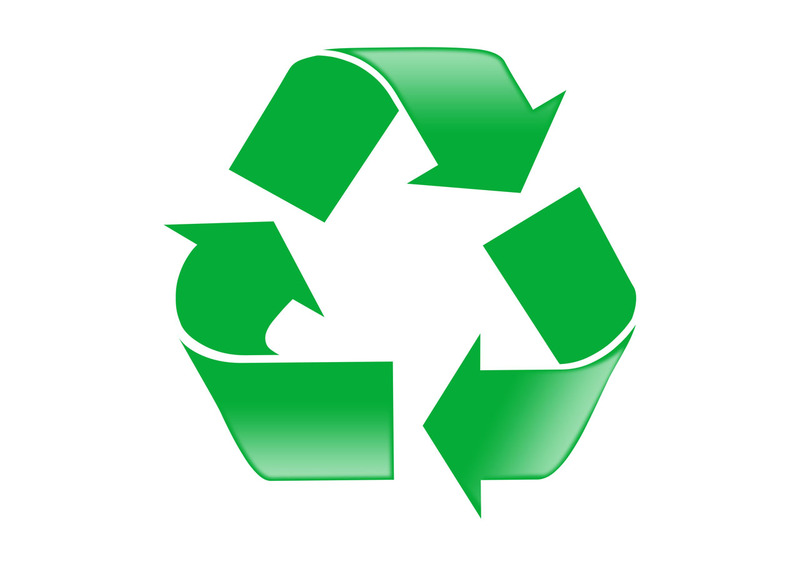 As of April 30, 2019 the recycling bins at the Township building will be removed. 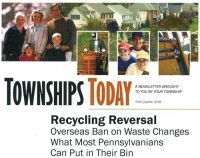 Kidder Township will no longer recycle. Please dispose of everything with your regular trash. At the February 21, 2019 Board of Supervisors meeting a moment of silence was held to remember former Township Supervisor Larry Polansky who passed away on February 13, 2019. Our hearts and prayers go out to his family and friends. Mr. Polansky served as a Township Supervisor from 2004 to 2015 and was re-elected for a 6-year term that began in 2018, only to resign that October due to a decline in his health. He was a Veteran of the Korean War and well accomplished in his lifetime. A graduate of Temple University he worked as an accountant for the City of Philadelphia in the late 50s and early 60s. He then moved on to join IBM where he designed and installed the first computer systems for both Jefferson Hospital and for the Common Police Court both of Philadelphia. In 1973 he graduated again this time from Temple Law School. Mr. Polansky served as Deputy Administrator for the Pennsylvania Supreme Court from 1976-77. In 1979 he was the Executive Officer for the District of Columbia Court System. In 1986 he was appointed to the State Justice Institution by President Reagan. He was sent to Russia in the 1990’s to set up the first jury trial system. Mr. Polansky served the District of Columbia Court until 1993 only to continue his career consulting, writing and lecturing extensively on court technology and administration. 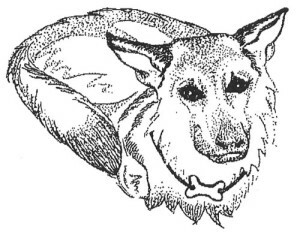 He will be sadly missed by all of us here at the Township. Townships and Boroughs across the commonwealth are facing the hardship of not having enough volunteers. Fire and Emergency Medical Service (EMS) Agencies are at the mercy of local government budgets and their ability to collect more revenue from property owners already facing a high tax burden. Many communities cannot afford to lose local volunteer ambulance and fire services. 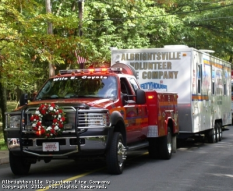 Fire and EMS volunteers save the U.S. taxpayers billions of dollars annually. Volunteers respond to 911 calls in rural, low volume areas with few exceptions. Realistically there is no way to replace their service without significant tax increases or dangerously extended response times. Funding for volunteer service comes from billing, fundraising, grants and varying amounts of financial support from the communities served. 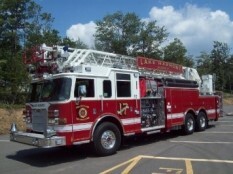 Fire and EMS service is one of the most diverse and challenging vocations today. It is this diversity that attracts most men and women to join our ranks. Different people volunteer for different reasons. Action oriented people enjoy the excitement and adrenaline rush that emergency services has to offer. Some see the volunteer fire service as an alternative to ‘driving a desk by day’ – by allowing them to ‘drive a fire truck or ambulance at night!’ Many like the feeling they get when they help people in their time of need and some feel it’s their obligation to serve the community. Yet others just want to belong to the team. Whatever motivates you to volunteer – everyone gains the self-satisfaction of being at their best when others are dealing with what is often the worst that life has to offer. Please take a moment to view these short videos of Kidder Township Emergency Services and the brave men and women who selflessly give their time and energy to their community. 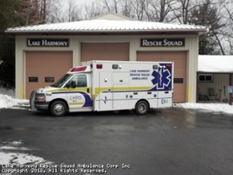 These videos were produced by Dave Figenshu/Digital Media and funded by the Carbon County Community Foundation, Albrightsville VFC, Lake Harmony VFC, Lake Harmony Rescue Squad, Split Rock Resort and Kidder Township.